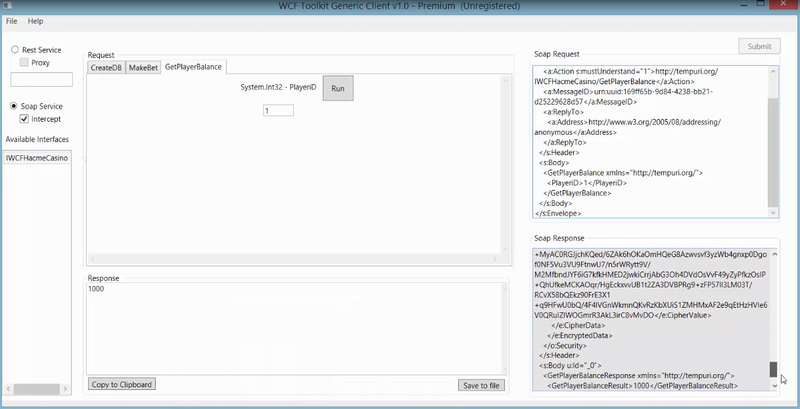 WCF Toolkit Helps You Test WCF Applications! 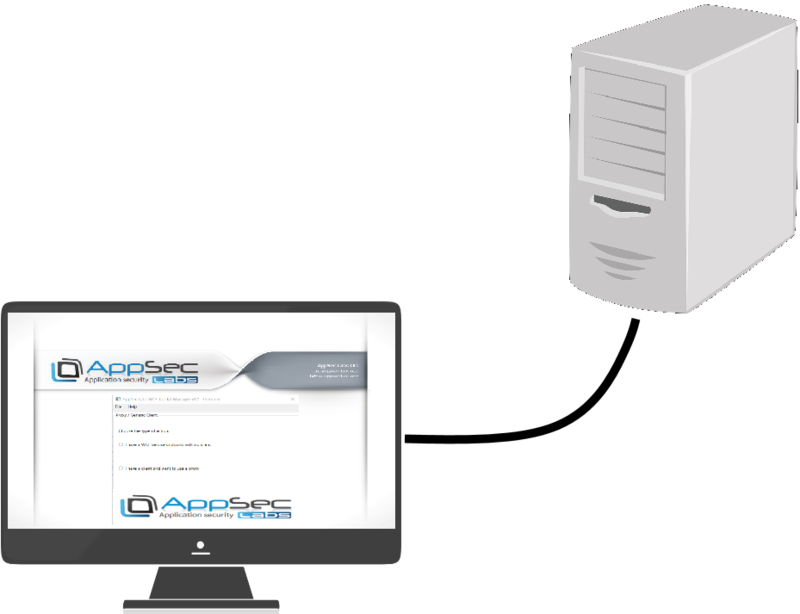 AppSec Labs WCF Proxy ToolKit is a testing and manipulation tool developed by AppSec Labs, which helps testing WCF client-server communication. It is a unique tool for the Microsoft Windows Communication Foundation that provides both a generic client to test WCF endpoints as well as a proxy that intercepts and manipulates traffic between the client and the server. This tool is available for free! AppSec Labs WCF Toolkit was developed by Gilad Ofir, senior application security consultant at AppSec Labs. Having Trouble Testing WCF Endpoints or WCF-Based Client-Server Applications? As .NET developers, QA and pentesters, we all know that it’s hard to test WCF applications, mostly due to the fact that there are no standard, easy-to-use tools that let us test an existing WCF endpoint (that supports multiple authentication scenarios) and existing WCF client-server applications, viewing and manipulating incoming and outgoing messages. Get Faster, More Effective and Higher Quality Results with AppSec Labs WCF Toolkit! This is exactly why we built the AppSec Labs WCF Toolkit! It will allow you to efficiently test WCF-based application and endpoints, work fast, be more effective, get higher quality results and save precious time! View and manipulate incoming and outgoing traffic for any WCF client-server application using your favorite proxy! Test applications that use different types of credentials (username, Windows integrated, certificate and anonymous)! Test a WCF endpoint to which you have no client!